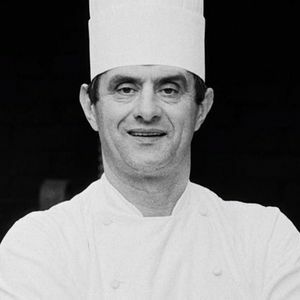 Paul Bocuse, the French chef with an international following and hailed as Chef of the Century, died Saturday, Jan. 20 at his home in Collonges-au-Mont-d'or, according to The Associated Press. He was 91. For full obituary and coverage from Legacy.com, click here. Add your thoughts, prayers or a condolence to Paul's guestbook.